While at PAX South, I had a chance to check out some offerings from Devolver Digital. One in particular caught my eye: Ronin, a mix of action platforming with turn-based gameplay where everyone’s moves resolve at the same time. What first drew me to the game was the visuals, which are reminiscent of Gunpoint. It did not take long to determine, however, that while Ronin has some similarities with that popular indie title, it definitely stands on its own as a clever take on assassination style missions. I had a chance to interview Tomasz Wacławek, the developer of the game, and he had some great insights into both Ronin and game design itself. Share a little bit about who you are and how you came to work on Ronin. I live in Warsaw, Poland, and I work at Flying Wild Hog as a designer. In my spare time I make games, and Ronin is one of them. I started working in the industry two and half years ago, even though games were always my passion. One day, I decided I wanted to make games, and I started to teach myself programming and design. 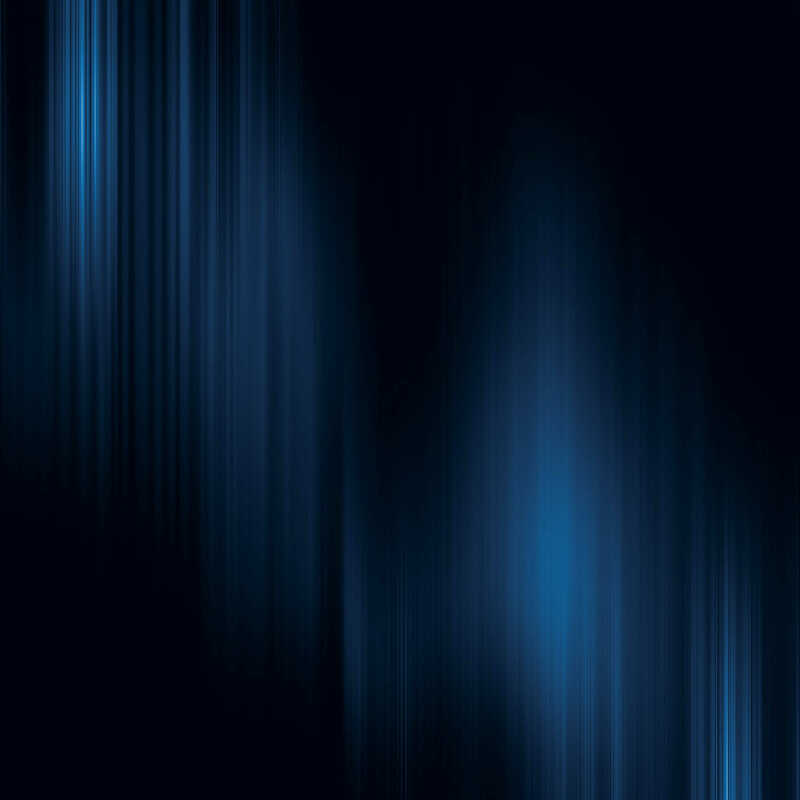 At the beginning it was hard, mainly because I don’t have a programming background – actually far from it, I’m a philosophy mayor – but in the end it turned out I have a knack for programming. Philosophy major, huh? Do you think that influences the way you design games? If so, how? I would say it influences the way I make games quite a lot. Studying philosophy doesn’t teach many hard skills, but it changes the way you think and organize your thoughts. I don’t know if you will be interested in that but I have a very strong opinion about education towards designing video games: studying things like Game Design is mostly pointless – if you don’t have the talent to design good games, then you won’t learn that in some school. If you can already design good games, then you don’t need to learn anything else – just do it and learn from experience. All academic endeavors are theoretical, and trying to learn a practical skill like game design, which isn’t very formal by its nature, through theoretical studies is a really inefficient way to do it. People make games all the time without any formal education, and it all comes to your personal talent and experience. The requirements to start designing games are really low and informal (in contrary to architecture for example), and spending your student years on learning art, history, literature or philosophy is a much better way of becoming a better designer in the end. Tell us about Ronin. How would you describe the game to someone who has not played it? 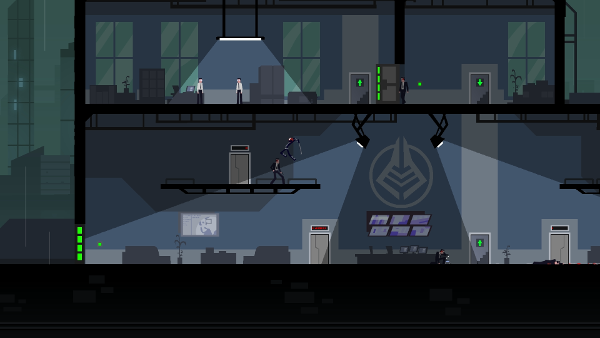 Ronin is a turn-based action platformer. You have a sword; your enemies are armed with guns. You dodge bullets and close for the kill. After every move, the game pauses so you can plan your next action. Bad night at the office for this security guard. Without getting into spoilers, what is the story of Ronin? Are you just an assassin for hire, or is there a deeper motivation to what your character is doing? Ronin is a story about revenge. Its about a girl exacting revenge on five corporate officials responsible for the demise of her father. Its a simple story of a single character with strong motivation. From the little bit of time I spent playing at PAX South, I picked up a bit of a Gunpoint vibe from the game. Was that game an influence on Ronin, and what other games have influenced it? Gunpoint was definitely an influence, but right now the game has much more in common with Mark of the Ninja, to be honest. Ronin was designed as a touchscreen game, and that was the biggest driving notion that shaped it. Everything else was added to support that idea – jumping mechanic and turn-based combat was a natural consequence of assuming the game is for touchscreens. Ronin has a couple of unique mechanics: the planning and resolving of moves and the combo system. What can you tell us about these two mechanics, and how much do they rely on each other? As I said, active pause system and the turn-based combat were me trying to create an action game that would be playable on a touchscreen. The combo system was added much later to add some pacing to every encounter. Your character has quite a few moves in her arsenal, including a holographic decoy. How difficult was it to find the right balance between empowering the player with great moves and weapons and making the game feel too easy? I guess the way I managed to balance out things in Ronin was to make every skill have some kind of disadvantage. It seems quite logical now, but making the hero unable to attack enemies after throwing a sword was a conscious decision that had to be made at some point. In the level I was playing at PAX South, I went up against guards with guns and samurais who could launch themselves in a straight line at you from across the room. What other obstacles do you have for the player to overcome? In later levels there are much more environmental obstacles, enemies armed with automatic weapons and of course boss encounters. Right or wrong, and I lean heavily towards wrong having played a little of the game myself, some people are going to read Ronin was designed with touchscreens in mind and think the game is not optimized for controller/mouse and keyboard. How would you answer those critics? There is currently not a release date for Ronin, which is too bad, as it is a game with which I cannot wait to get more time. 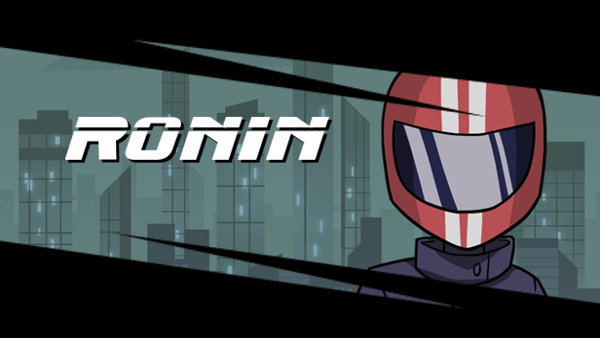 You can follow Ronin on Twitter at @RoninGame, and you can also check out its page on Steam. This entry was posted in Features, PAX South 2015, Post, Stories and tagged Devlover Digital, Gunpoint, mark of the ninja, PAX South, Ronin, Tomasz Wacławek. Bookmark the permalink.